Open home run new facilities and avoid expensive misses to grow market share. How do I best grow my outpatient facility network? Adding new facilities is one of the most important investments that a health system makes. The healthcare industry is evolving, leading to changes in how facility networks are structured. Given the significant cost of new outpatient healthcare facilities and the narrow differences between a home run site and an expensive miss, it’s critical to use the right insights to guide your facility investment decisions. Buxton's Site Selection Solution helps you to select great sites and avoid expensive mistakes. How are you selecting your outpatient locations today? If you’re just using demographics and the advice of a real estate broker, then you may be leaving yourself exposed. 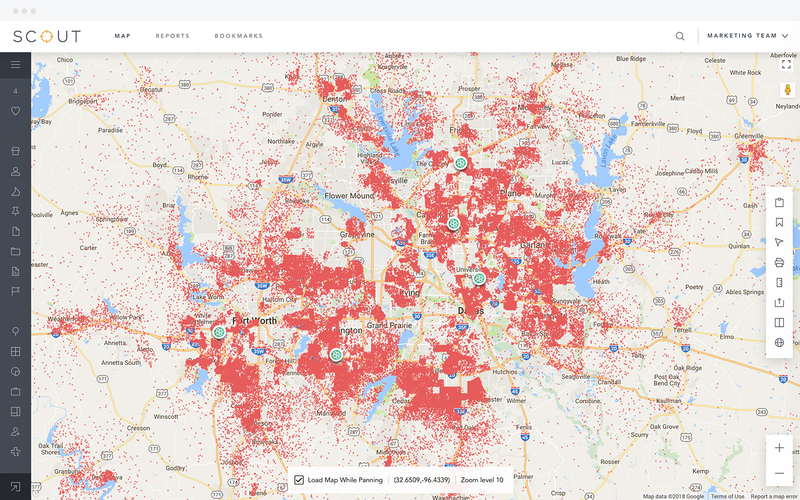 Buxton’s Site Selection Solution takes the guesswork out of real estate investment, allowing you to grow with confidence and maximize return on investment. Each Site Selection Solution begins with a patient profile to identify who your best patients are for your service line of interest, where they and others like them are located, and their potential value to a new facility. 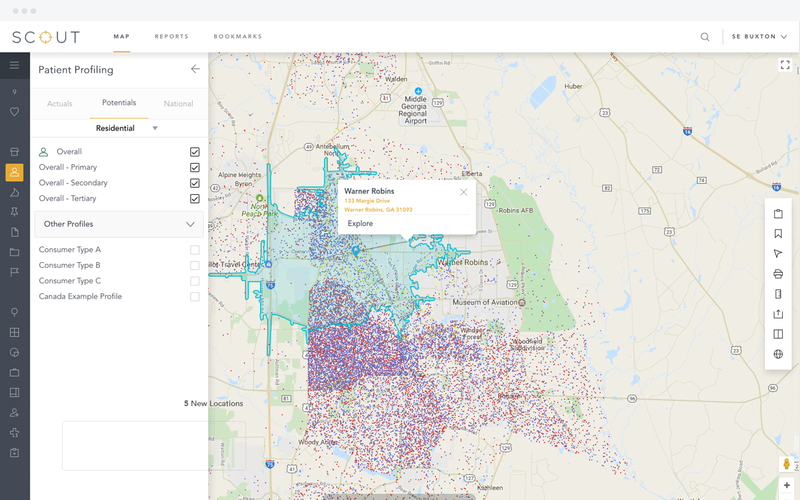 We then integrate the profile into a service line model and deploy it to SCOUT, an application in the Buxton Analytics Platform, so you can explore and analyze potential facility locations in a user-friendly map-based environment.